Recycling aluminium uses only around 5% of the energy and emissions needed to make it from the raw material bauxite. 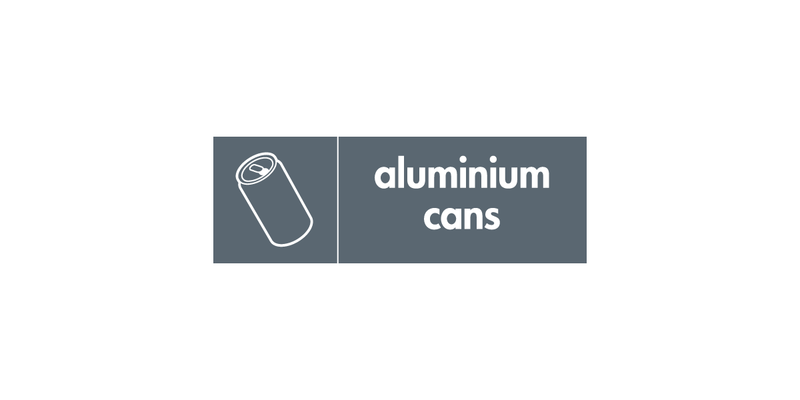 Aluminium can be recycled indefinitely without losing any of its properties. Getting into the aluminium recycling habit is one of the best things we can do for the environment. Aluminium containers and foil can be cleaned and reused. Saucepans and household items may be donated to charity shops where they can be sold on to a scrap metal merchant. You can recycle aluminium cans in your clear recycling sack, green bin or your recycling bank, but not your foil. A trade association for the metals recycling industry. Provides information on the can manufacturing industry, together with data on recycling, resource management and energy saving.